Well its been just over a week since our latest Glambassadors event held in Birmingham. This is our twice yearly event to reveal all our new season products and for us as Ambassadors to receive recognition for our efforts and team work. 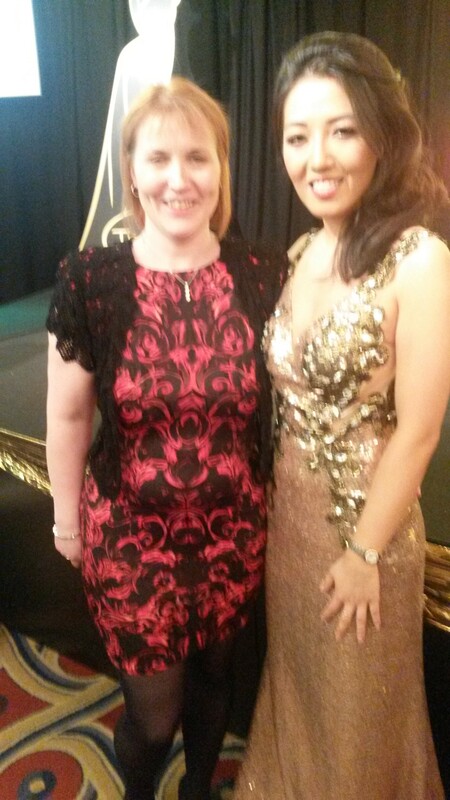 It meant I finally had the chance to be on stage with our founder Susie Ma and the other Tropic Ambassadors who had reached Team Ambassador level! It was great to finally meet Susie but I don’t think I’ve ever felt my heart race so much a mixture of nerves and excitement! The rest of the day was spent revealing all our new Tropic goodies and a very informative talk from Susie regarding the dangers of chemicals in so many beauty products. Not forgetting the motivational talk from Lord Alan Sugar! Who always spurs us on to do the best running our Tropic businesses! 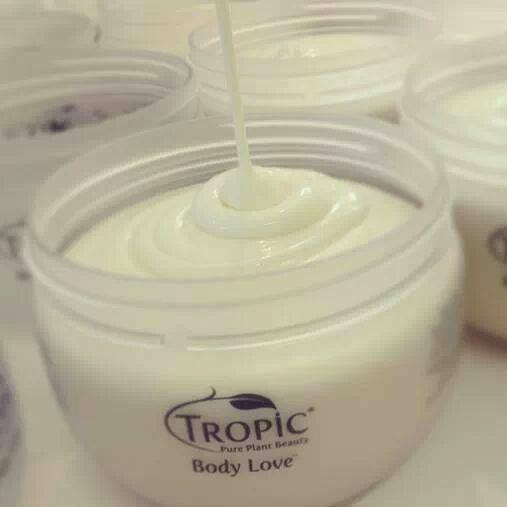 You can check out the new Tropic products here. Categories: General | Tags: Glambassadors, lord sugar, Susie Ma, Tropic Ambassador | Permalink. Once upon a time there was a little girl called Susie who lived in a place called Queensland within the magical land of Australia. In Susie’s garden there were a number of magic plants. Susie and her Mother made these plants into lotions which could heal peoples skin. One day Susie her Mother decided to travel to the mystical old land of the United Kingdom. It was a long journey, but once there Susie continued to make her magic lotions and decided to go to the market place in Greenwich to sell them so that she could buy her Mother a house. Although Susie’s magic lotions sold very well at the market place she wanted to share them with more people, so she became an Apprentice to a grumpy Ogre called Alan. The apprenticeship was very hard & Susie had to undertake a number of trials, some more scary than others and she learnt a number of skills. At the end of the apprenticeship, Susie discovered that Alan wasn’t actually a grumpy Ogre but was in fact a rather sweet Knight of the Realm called Lord Sugar. Lord Sugar said he would help Susie sell her magic lotions around the whole of the United Kingdom. So with the help of Lord Sugar and her friend Carlton (because every girl needs a sidekick) Susie set up a business called Tropic where they made the magic lotions in a special kitchen. One day when Susie and Lord Sugar were discussing the best way to spread the Tropic love around the land, a wise Eagle called Gill flew into the room. Gill told them they should recruit a team of Ambassadors who could travel the country far and wide showing people the magic lotions in the comfort of their own homes. Under the watchful eye of Lord Sugar, Susie, Carlton and Gill found their Tropic Ambassadors to share the Tropic love. Susie travelled the world looking for new magic ingredients to make other magic lotions and the Tropic business became very successful. So successful that Susie was able to buy her Mother a house. Along the way Susie also met a handsome prince. Categories: General | Tags: lord sugar, Susie Ma, Tropic Ambassador, tropic skincare | Permalink.